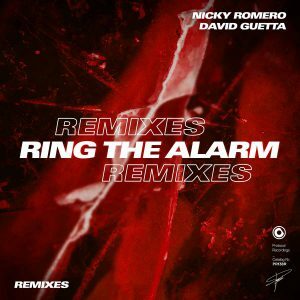 Nicky Romero and David Guetta released their tribal and reggaeton-influenced anthem “Ring the Alarm” just a few weeks ago, and now they’re giving you six new ways to get the party started with the track’s official remix package. 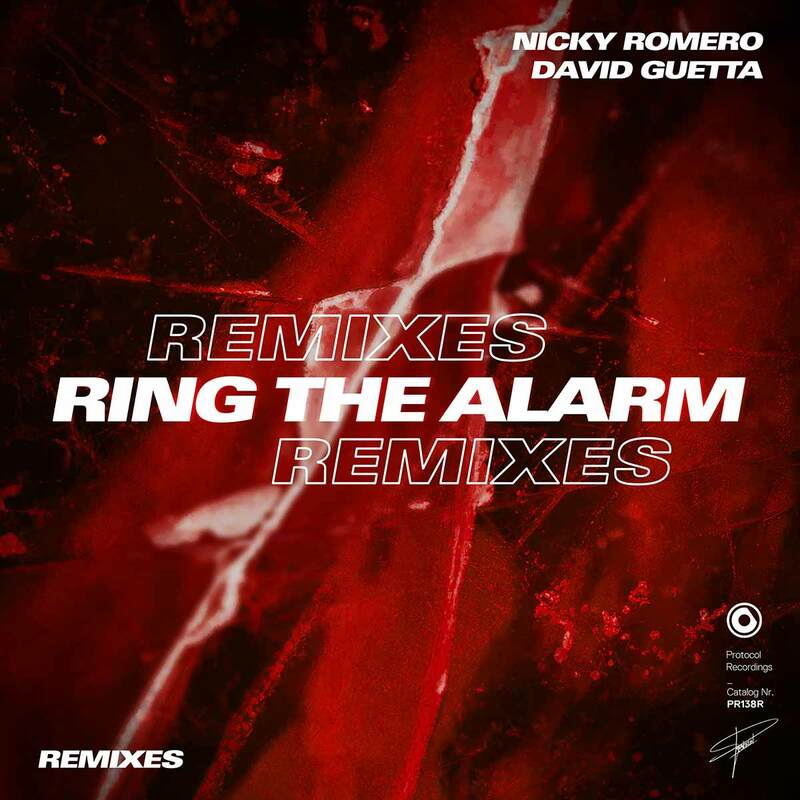 “Ring the Alarm” has received remix treatment from established Protocol artists Stadiumx, Maximals, Teamworx, and Sam Void as well as new faces GLOWINTHEDARK and Charmes. From Stadiumx’s bouncy, club-friendly progressive take to Charmes’s funky bass remix and Maximals’ energetic house interpretation, there’s something for every sound preference!